I was first alerted to the fact you can compost snotty or used tissues by the fabulous Jo at Down To Earth Mother about three years ago - and I haven't looked back since. Over the last few months my family has gone through box loads of them thanks to the never-ending colds the kids have, and call me crazy, but I still get a good feeling when I throw them in the compost instead of the bin or toilet. Admittedly, when you're out and about it can be a little tricky and potentially unhygienic, but if you're not already composting your tissues at home, then it's time to start. As we're all aware, reducing landfill is a major priority worldwide for saving the environment, and so every little thing we can do to make our household rubbish less is going to help. Although biodegradable, when tissues are sent to landfill they're often trapped inside plastic bags and therefore won't decompose for a long time. And when they do, they're deprived of oxygen and produce methane - a greenhouse gas 20 times more potent than carbon dioxide. So the less tissues in landfill, the better - unless you like the sound of global warming. 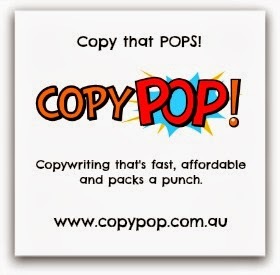 Plus you'll help appease an overflowing rubbish bin situation (if you have one). We obviously need to flush when we use the toilet, but what about the times you've just thrown in tissues and then flushed? When you consider that every time we flush we use valuable water - 4.5 litres of it in fact (if you're using a modern toilet on full flush, 3 litres for half flush) - it's just not worth it for the environment, or your wallet. 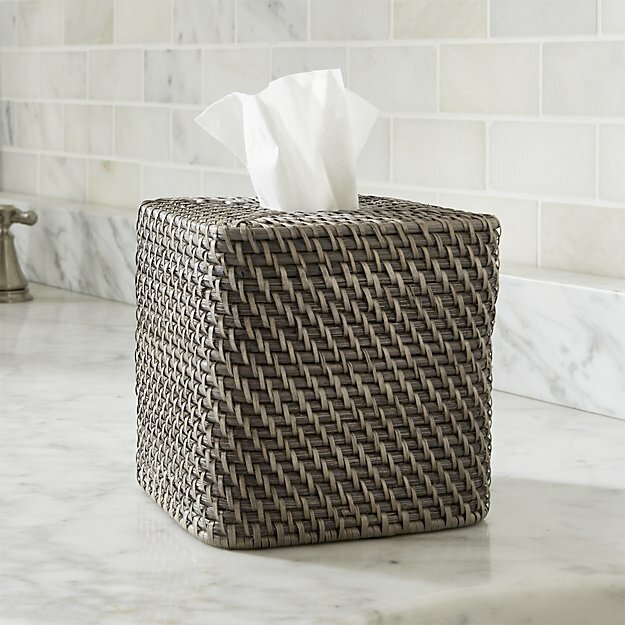 On top of this, facial tissues are not the same as toilet paper. They may look similar, but toilet paper is designed to break down super fast whereas tissues hang around for a lot longer, making our sewage treatment plants work harder and contributing to clogged pipes. Making your own fertilised earth is awesome. It's rich with nutrients to help things grow extremely well, and means you don't have to purchase soil or potting mix. So the more compost the better and whether dry or wet, tissues are a great material to add into the mix as long as they don't have anything bad on them - e.g. pet poo or chemicals. For those in units or who don't have room for a compost, keep an eye on your local council as many in Australia are starting to introduce a compost recycling bin for residents that they will empty and compost the contents for you - how cool is that? When the whole household has come down with the flu sometimes the used tissues lying around can get out of control as people get lazier. This is not good because, you know, germs. Strangely though, when they're headed for the compost, they seem to disappear faster. Kids in particular love popping things in the compost bin as they learn more about recycling. We're talking about facial tissues here, not wipes or paper towel - although you can actually compost paper towel and paper napkins as well. Just be mindful of what is on them first and if in doubt, throw instead. Where possible buy recycled paper tissues too. Where do you chuck your used tissues? If your child is having a birthday party then you'd better look out because I absolutely LOVE THE CAKE. Particularly the full fat kind. Seriously, I ate five pieces at a kid's party earlier this year. Admittedly there was a lot of cake leftover and I was pregnant, but I blame the cake itself. It was too delicious for its own good. Full fat crack cake. Despite my penchant for cake, I do also love vegetables and other good stuff, and try and eat as much organic and wholesome food as possible. But, I can't give up the full fat cake and neither should you. Too many people already have and the world is becoming a soulless place because of it. Yes it's true some healthy cakes are also delicious, but let's not pretend here - full fat cakes are the tastiest. I'm talking old school, sugar-laden, most likely preservative-charged, definitely wheat based, usually packet, oh so naughty, full fat cakes. If you don't agree, it's most likely you've just forgotten because the last time you had some was on your 8th birthday when your mum made you the piano from the Australian Women's Weekly Children's Birthday Cake book. Sure, if you want to control the amount of 'fat' in your cake then make it yourself and go a bit easy on the sugar and cream, but why not relive your past? Bring back the sunshine to your life. It's a mouth disco I promise. Eat the fat cake. Do it. Natural disasters, terrorists, diseases...life is fickle and we never know when our number is up. So why deprive yourself of something that tastes bloody awesome when there is no guarantee on how long you'll be sticking around for? And if you don't legitimately have an allergy or intolerance to something in full fat cake then what the hell is your excuse? Get your cake on! Relish that sh#t. And trust me, everyone munching their carrot sticks wistfully will watch your carefree, allergy-free cake abandonment in complete full fat cake envy. You LOVE the full fat cake. You CAN eat the full fat cake. You WILL eat the full fat cake. Depriving yourself constantly of food you like is not good for you. Experts claim it can even have the opposite effect and lead to binge eating. Food is not just fuel, it's meant to be enjoyed. Ok, so eating five pieces of cake in a row is a bit crazy and not recommended if you like wearing skinny jeans and seeing your toes, but one piece occasionally is not going to do long lasting damage. Your diet will not be ruined. You can indulge from time to time and you will love it. Just don't eat the cake and then beat yourself up about it - this only works if you surrender to the cake and don't allow yourself any guilt. So savour each bite and don't feel bad about it. You can go back to your kale salads after. Give in to the fat cake. What about the host who has slaved over baking an awesome cake for your eating enjoyment only to have everyone politely refuse? Because, you know, DIETS. No one (apart from maybe me) wants heaps of leftover cake lying around after a party. So don't be rude. Eat the fat cake. Like the book says, French women don't get fat and they LOVE THE CAKE. And pastries, and chocolate, and wine, and cheese (mmm cheese). It's all about moderation people. Plus French chicks are cool. 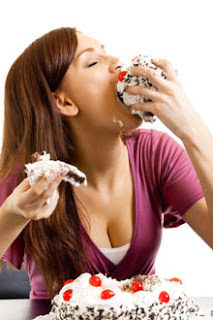 You could be cool too, like this woman below - if you eat the full fat cake. Vive la cake! Eating excessive amounts of full fat cake on a weekly basis will make you fully fat. 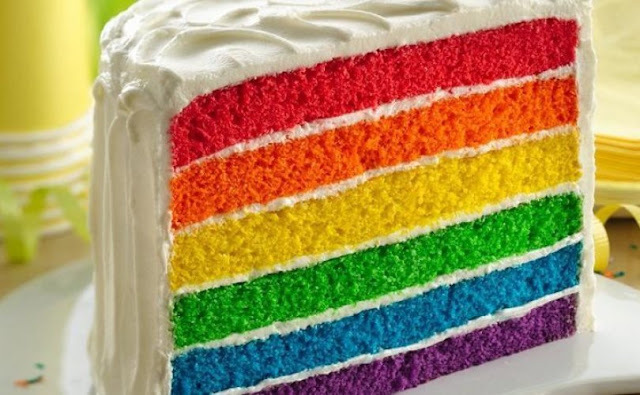 Do you LOVE THE CAKE?